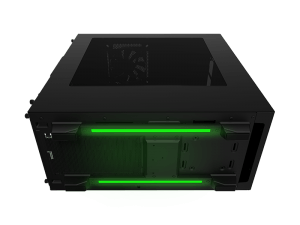 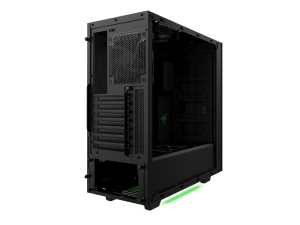 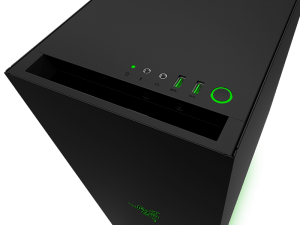 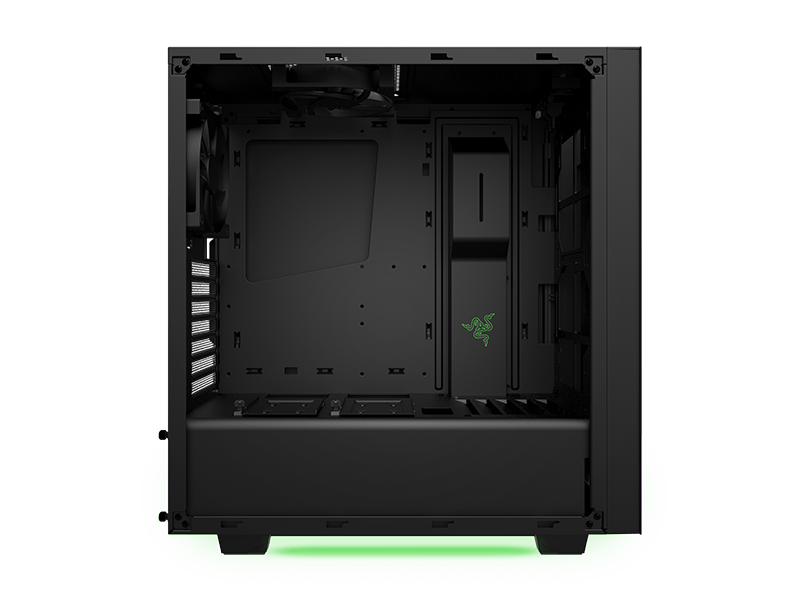 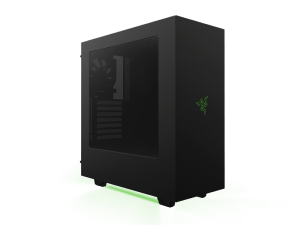 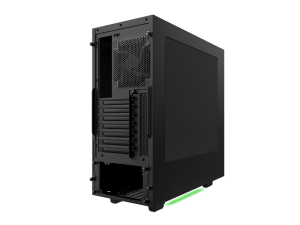 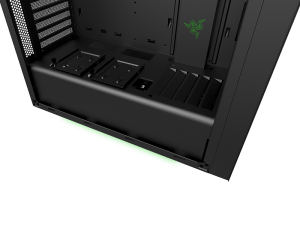 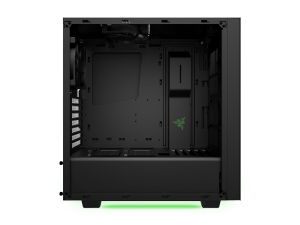 Gaming hardware and peripheral company Razer has announced their edition of the NZXT S340, NZXT S340 is a very good midrange case from 2014. 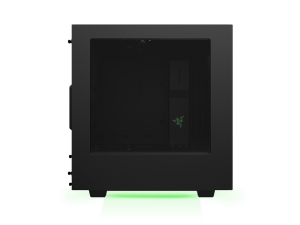 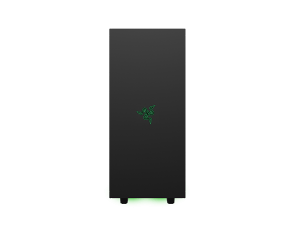 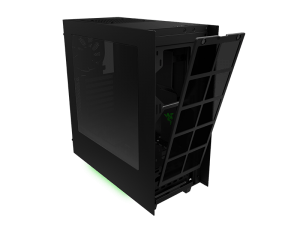 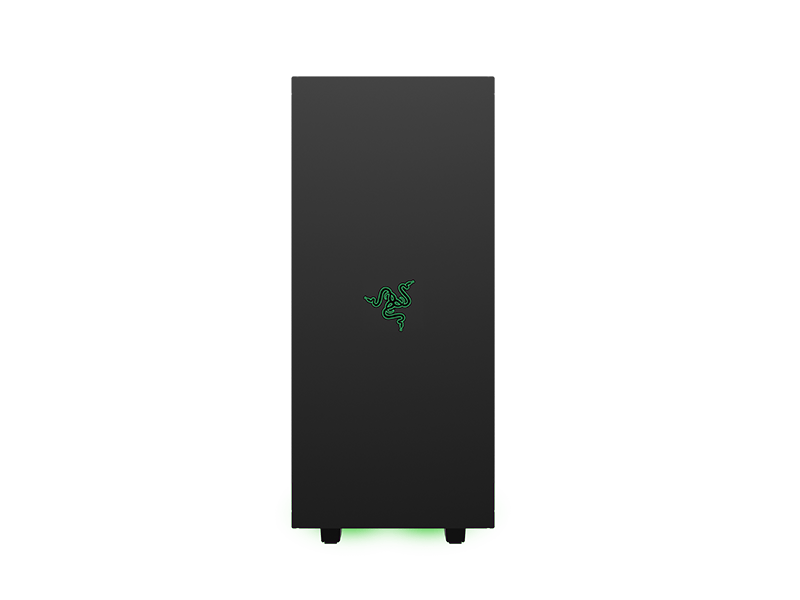 Now Razer collaret with NZXT bring the razer variant of the case under their Designed by Razer tag. The Razer variant will come with custom green LED lights and Razor logo at front and in side.